This painted monogram logo can be made with a choice of painted backgrounds and a choice of frames. Use our free monogram maker to customize your initials, select the background and select the frame. You can change the initials, background and frame or just use a ready-made template from the selection below. Even if you select a ready-made initial logo from the selection below, you can still make changes if you see a frame or background that you prefer. Please note that you cannot change a circle monogram to a straight one and vice versa. 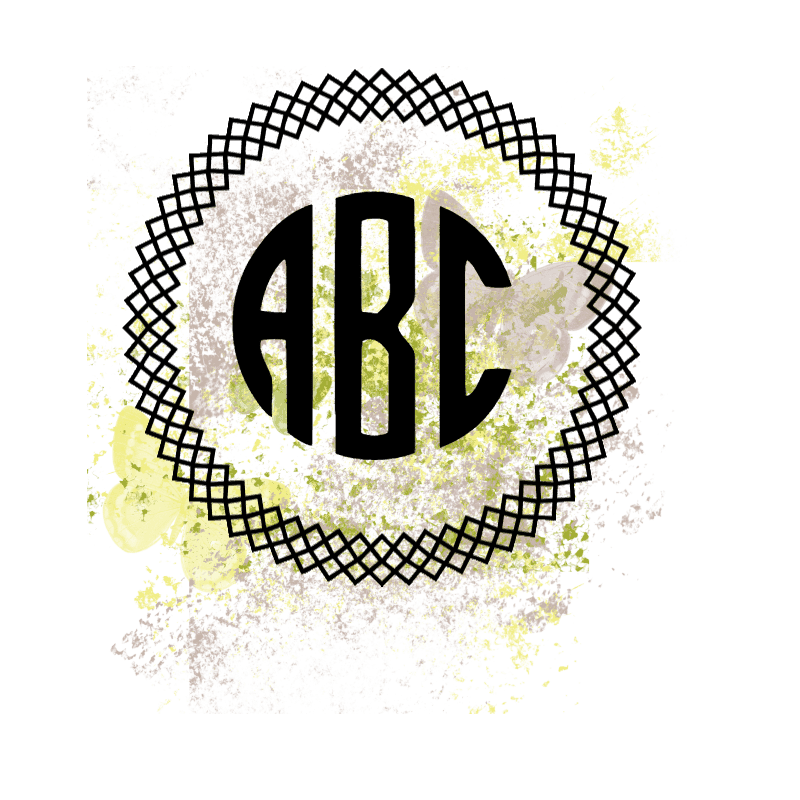 So, if you want a circle monogram then select a template with a circle monogram and vice versa. All other elements can be changed. 1. Select a template from the selection below. You must decide if you want round or straight initials. All other elements can be changed. 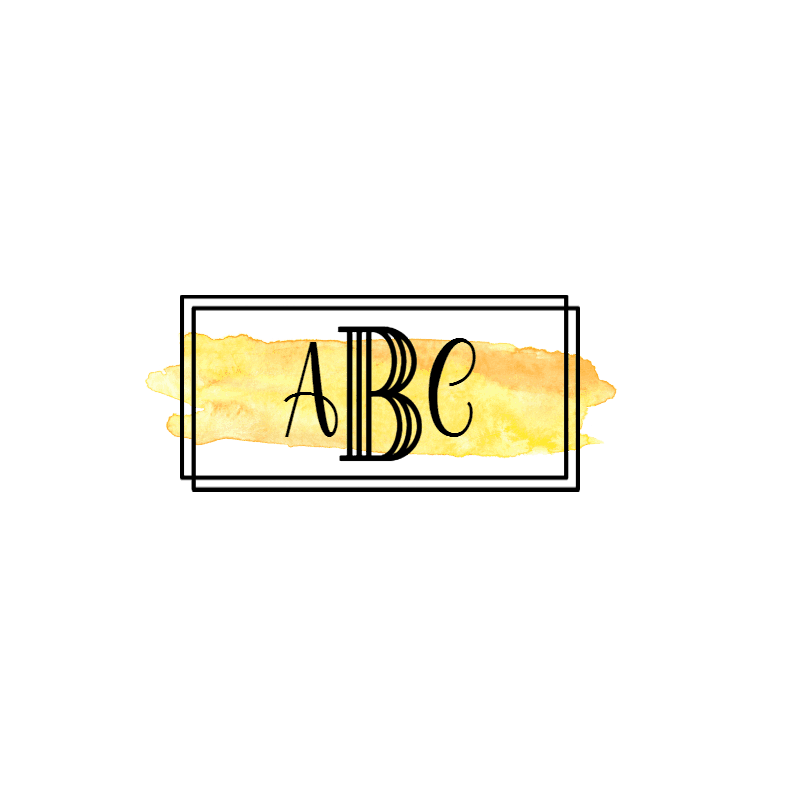 Click on the template to open our free monogram logo maker. 2. Select a frame if you want to change the existing frame. You will see the selection of available frames at the bottom. Click on a frame to see how it will look. Scroll down to see all the frames. There are various shapes available. 3. If you want to change the color of the frame then click on the frame and then click on “change color”. If you cannot see the collection of frames click on the folder icon. The frames disappear after you move on to the next stage of customization. 4. Select a new background if you want to change the existing background. 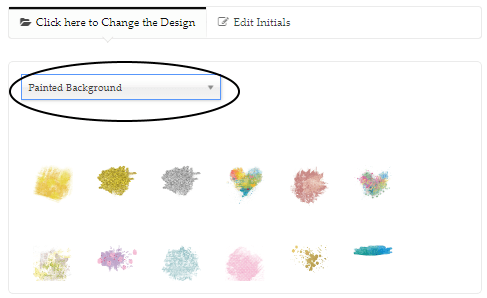 Click on the folder icon and select “painted backgrounds”. Scroll down to see all of the backgrounds available and click on the one you want to use. 5. Customize each of the initials. 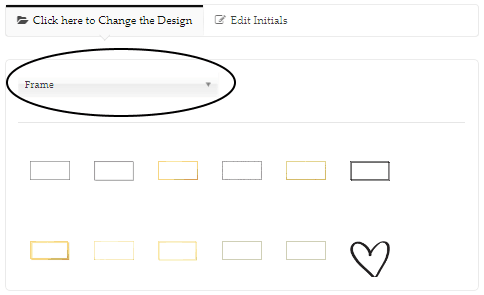 Either click on an initial to select it and type your initial instead or look for the scroll box next to “Select the initial that you want to customize” and select the initial. 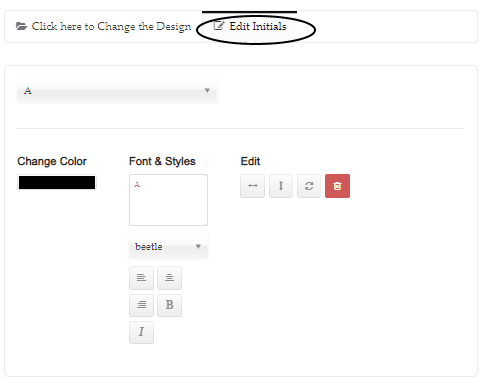 Type the new initial in the text box to the left. 6. Repeat this process until you have entered all of your initials. 7. Click on the cloud icon to download as an image with a transparent background. Didn’t find what you are looking for? Please look around the site as we have hundreds of free logos and monograms available. 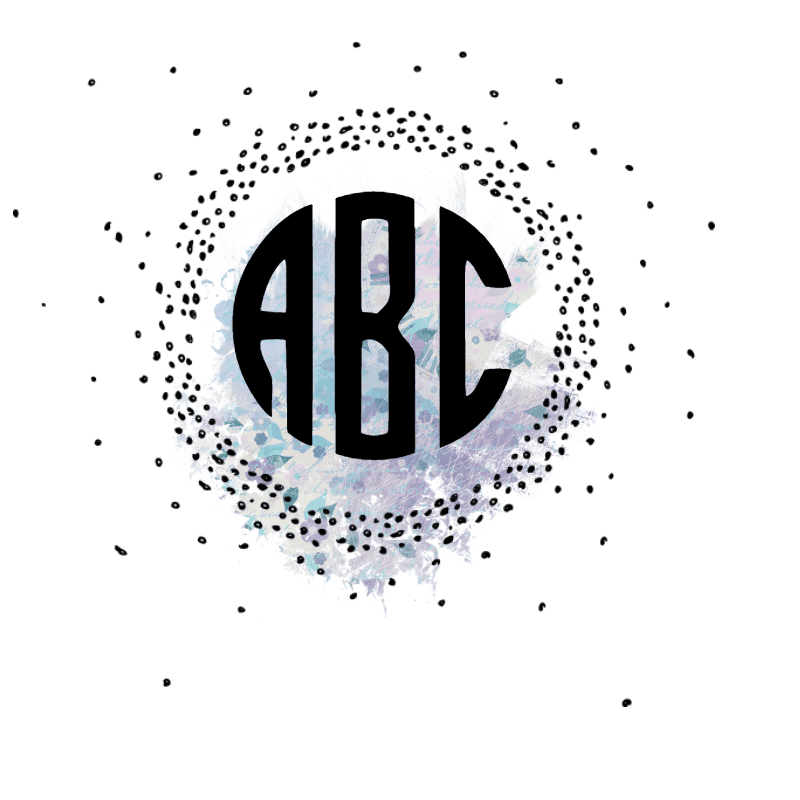 All monograms can be edited with our free monogram maker.